At Policaro BMW we are proud to provide a highly attentive team and complimentary luxury amenities that have become the envy of even the most lavish five-star luxury resorts. Pick up and delivery of your BMW from your home or office anywhere within the Greater Toronto Area. Once services is complete, we will deliver your vehicle back to you. Relax in our upscale Executive Lounge, where you can enjoy complimentary snacks and beverages prepared by our in-house Barista. Our lounge also feautres a business centre with high speed wifi so you can check your email, find out how the market is performing, or simply surf the net. Our staff members listed below are happy to assist you with all of your BMW sales and service needs. They are also fluent in Mandarin and Cantonese. Bio: Ken has worked in the automobile industry for 4 years. He is committed to the high standards of customer service and aims to maintain long term relationships with everyone he serve. His passion for the BMW brand started at a young age while watching his first BMW Motorsport race and was attracted to BMW's dynamic performance and innovative design. He is also fluent in Mandarin, Cantonese and English. 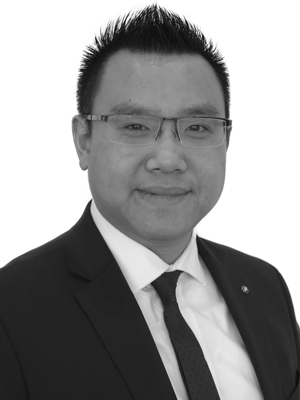 Bio: William has been in the automotive business for 19 years, 14 years with BMW as a Senior Service Consultant. William prides himself on providing guests with a premium experience from start to finish and it shows in his attention to detail. 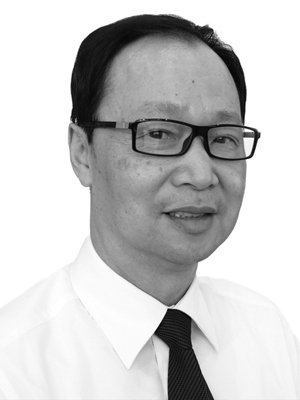 William is fluent in English, Cantonese & Mandarin languages. William's greatest professional accomplishment is receiving multiple awards for exceeding service satisfaction throughout his career. In William's spare time, he enjoys spending quality time with his family.